Unfortunately, the patent system currently is doing the opposite[1,2,3,4] . We have patent trolls, companies who buy or file patents just to stop competitors from innovating, lawyers writing patents just to make them obscure and incomprehensible, and hundreds of court cases, or “patent wars” as they are known, where companies actually try to prevent one another from engaging in the process of innovation. Another less known problem is the cost to acquire a patent, in terms of money and time. The cost for a European patent is around 30,000€ making it almost impossible for start ups and SMEs to apply for and obtain a patent. As a result, knowledge and innovation remains buried in drawers. Just in the past 3 months our social co-op took part in a competition and was thinking to apply for a EU development fund, both of which had in their point system a bonus for a filed patent. The problem is, firstly that we do not have the financial resources to file a patent and most importantly we do not want to do so since we are an open-source company, although we are positive that our product could acquire a patent. Traditional institutions and organization across the world do not yet understand the benefits of open-source innovation. So, in order to follow up on the example of the GPL and the Creative Commons licenses, which hacked the copyright law, we propose to hack the patent system. We suggest a simple ways to mark a patent as open in a way that is similar to the Creative Commons licenses. Following the example of business man and Tesla CEO, Elon Musk, who publicly declared that anyone can use Tesla’s patents, because “[they] believe that Tesla, other companies making electric cars, and the world would all benefit from a common, rapidly-evolving technology platform”. So we propose that the cost of applying for a patent marked as “open” to be free or very low (i.e. under 500€), thus enabling inventors, SMEs, social innovators and even students to apply for patents which promote knowledge sharing, while allowing them to acquire the recognition they deserve and granting them the corresponding score in the indexes that take into account filed patents. 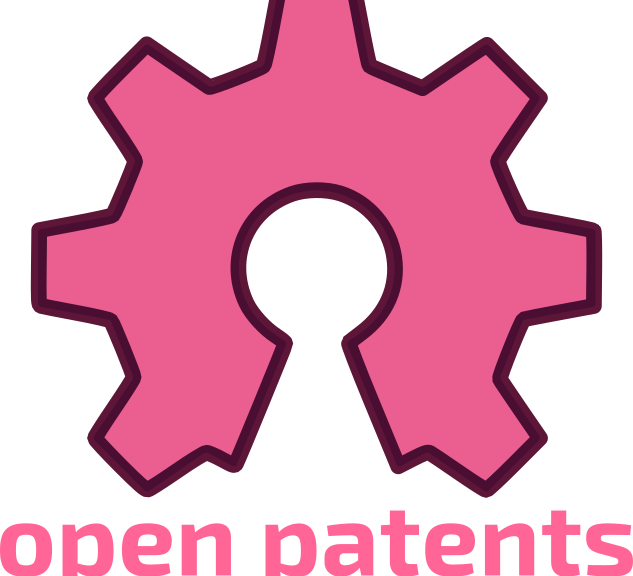 Also, this can help Europe’s policy making around open source and social innovation, by suggesting that in the future all publicly funded innovation should be made publicly available through open patents. For example, it seems very unfair that private research institutes or even universities, who do research funded by European taxpayers’ money, acquire patents on the results of that research and claiming ownership over them, thereby forcing us to pay licensing rights for access to the products that come out of the research that we funded in the first place. This text is released into the Public Domain under the Creative Commons CC0 “no copyright reserved” license.